A power-packed weekend just for 9th-12th Graders! 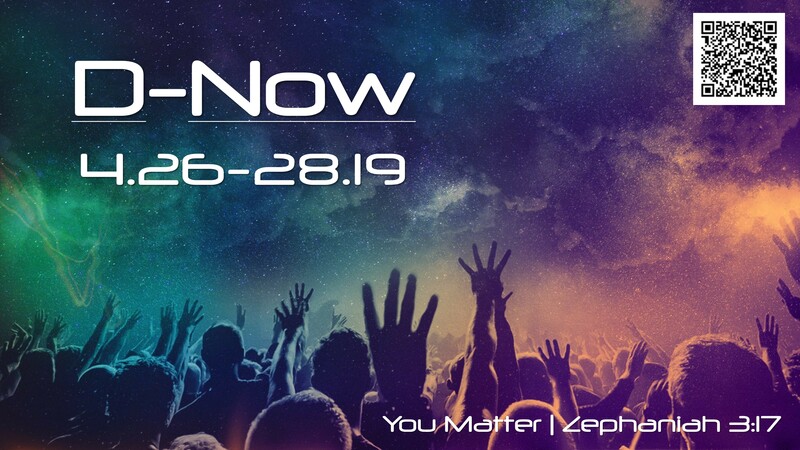 Fueled by Zephaniah 3:17, ‘You Matter” will drive incredible worship led by Daniel Stevenson, X-Drenaline, Scavenger Hunt, Feeding Homeless with M.A.S.Y. Ministries with Mark Young, Overnight Weekend (Guys in East Cobb & Girls in West Cobb), and More! Space is limited so sign up today!